Okay ya’ll. Never in my life did I ever think I would be so passionate about a tree. Yes, that’s right. 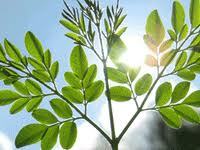 My new passion IS a tree: the Moringa tree to be exact. I’m telling ya, once you learn of this tree, it’s going to become a passion for you as well! Travis and I first learned of Moringa from a friend, Jenney when she posted on her blog about *ECHO (Educational Concerns for Hunger Organization, see their website here). Travis and I then started doing more research on this amazing creation! It truly is a miracle tree. JUST WAIT until you see what it can do! 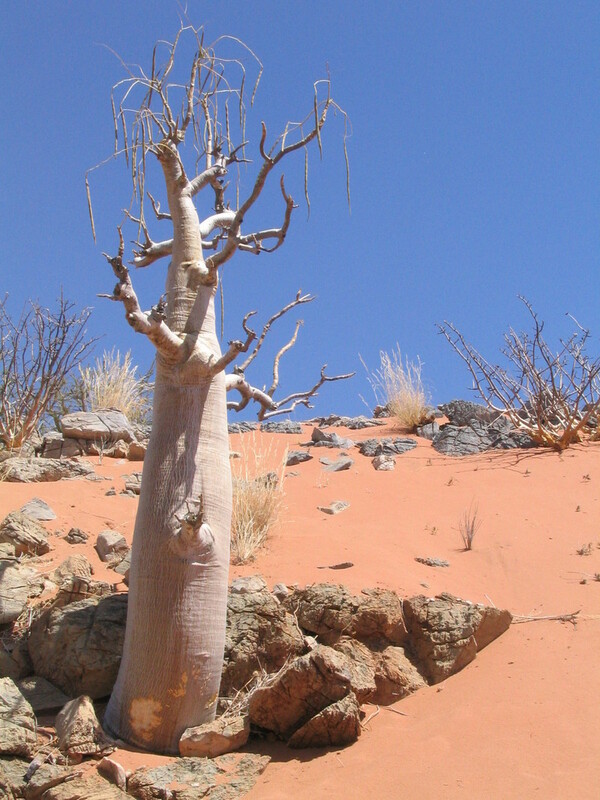 God has hidden a gem in this world of His that people (okay, many Westerners) are JUST NOW beginning to understand the strength and abilities this tree possesses. 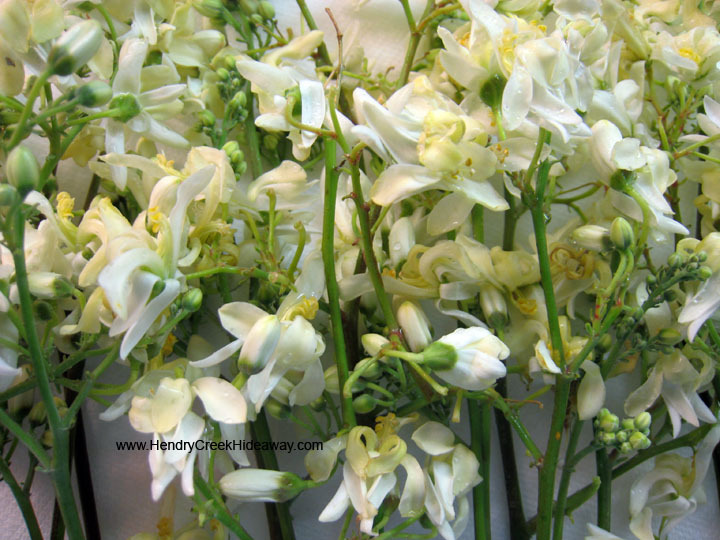 This tree can grow in many, many types of soils, and absolutely LOVES tropical climate. (It loves temps 70 and over, but don’t we all?!) It is most commonly found in South American, Indian, and African countries. 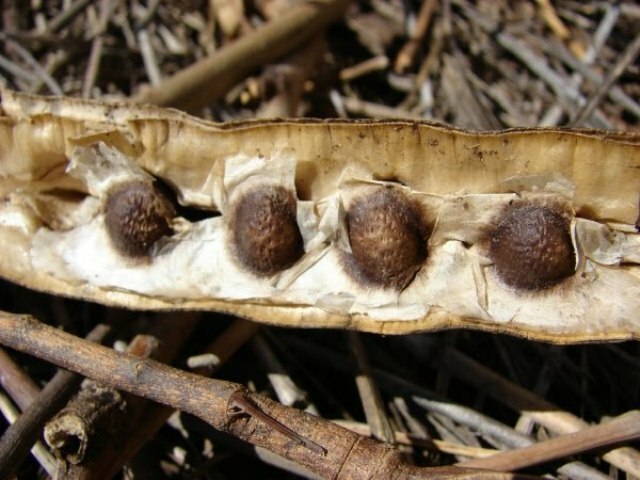 Moringa species are DROUGHT-RESISTANT and can be grown in BARREN ground! EVERY part of the tree from the root, bark, seed pods, flowers, and leaves are edible for both human and animal consumption. -The powder from dried leaves can seriously help to decrease the number of persons suffering and dying from malnutrition. JUST FROM A FEW TEASPOONS OF POWDER! Think of all the lives that could be benefited with such nutrition?!?!?! We’re feeling challenged to do something with this! We want to spread the word!!! We saw first-hand how beneficial it was to help begin sustainable gardens in South Africa last year, but our minds are whirling with ideas on how all of this knowledge can be helpful when we begin approaching our time in Ethiopia. We are excited to see where God is going to be taking us, and we’re open to do something with this AMAZING plant!!! 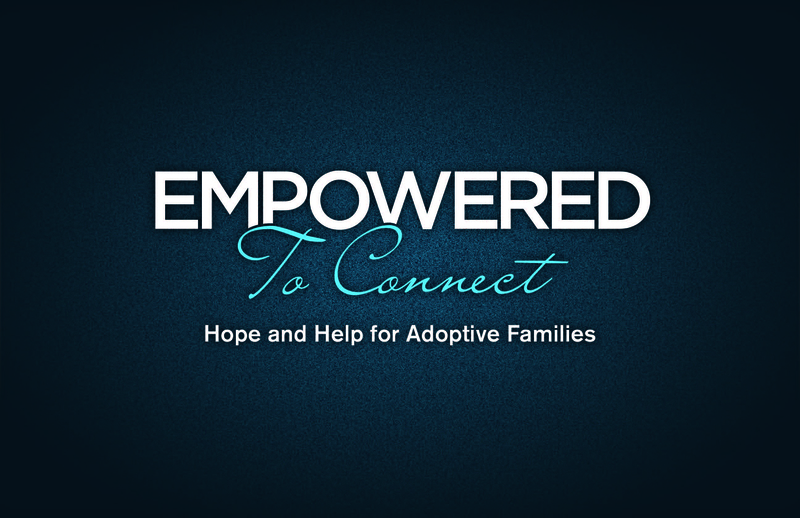 Along with our adoption, could we ask for your prayers on how we can use this information further? *Take a look at ECHO! We have several connections to this AWESOME organization, and are just learning about MANY of the wonderful programs they have going on, including international agricultural education, urban gardening, and a seed bank for international workers. We cannot wait to tour their gardens in Florida and further learn what we can do for the people of Africa. I’ve got a new passion. Besides adoption and Ethiopia, can you guess what it is? Here are a few hints…. Sorry Travis, Jenney, Joanne, and Sara F., but you can’t answer this…. 🙂 Everyone else is welcomed to answer this passion-filled question! But amidst the excitement of new friendships and new connections, the evil one has been at work. Not just through our adoption with negative comments from others and rumors being expressed and moving like wildfire through the adoption community, but in my heart and in some of my relationships. I’m not going to put the gory details on here, but I can really now see how satan works to “seek and destroy that which is good”. It is quite obvious how sneaky and devilish he truly is in wanting to overcome the amazing relationships that have come into our journey in order to halt our spiritual progress. This week was # 8 of 16 in my spiritual healing care group, and it has truly been transformational. We have been using the curriculum written by Terry Wardle from Ashland Seminary. It’s a 16 week course walking each individual through healing from deep wounds. 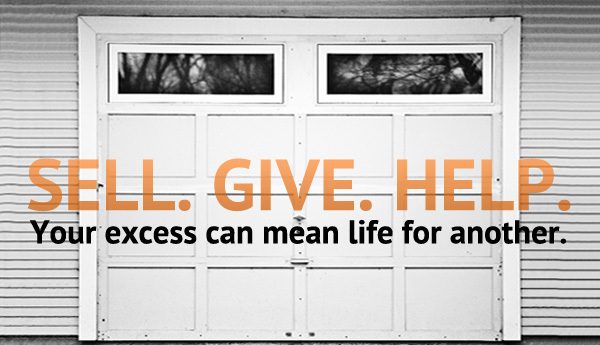 We have been seeing amazing things discovered by each person, and every week we are amazed at what the Lord can do. This week was no different as we presented our laments directly to our Father. As soon as I got home satan began working to receive ground in my life and he succeeded for about 8 long hours until I made the choice to follow God’s nudges to confess the truth and seek forgiveness from some individuals. I’m reminded today, as it is Ash Wednesday the journey Jesus knew He was on and knew the end result. What pain He must have been feeling, yet He stayed faithful following His Father through all of the betrayals and doubts. Evil was at work among the peoples 2000-some years ago, but our God prevailed and died to save EACH one of US, sinners among the One, True, Perfect Being. What an amazing measure God had His Son take in order for EACH of us to be offered the chance for pure freedom and hope, and thus to fight evil. Yet, evil is still at work, among each and every one of us since the fall of Adam and Eve…BUT, our God is so much stronger than evil. Righteous will overpower evil, and with that, God has given us amazing preparation for the battles around us. I know that I am just now learning how to use this armor better. I’ve always known it to be present, but using it has been a different factor. I have been trying to do the David and Goliath-thing for quite some time to no avail. I must learn to use the armor as protection against the evil! 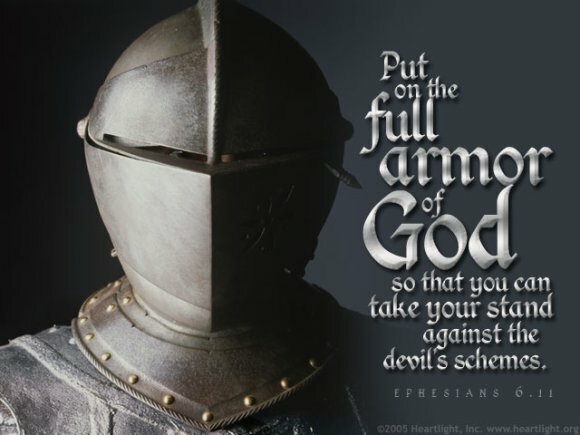 Any temptation, lie, or destructive behavior should be filtered through the armor, and thus, evil wouldn’t be used out of my being if I look to the Father and use His armor FIRST! Thank You Father, for giving me the tools to fight evil, and guide my choices so that they more reflect the desires of YOUR heart, not mine! May we learn through this Lenten season more of who You are and Your desires for US! *adapted from Draw Close to the Fire by Terry Wardle & prayer cards.